Choosing a niche is a crucial first step in forming your agency, but it's a risky move to make because the niche you pick will ultimately make you or break you. Some niches are more profitable than others. Some niches have more demand than others. Some niches have more competition than others. As you can see, it’s important to take this process seriously. Just because you think there’s a need, doesn’t mean there actually is. Just because you want there to be a need, doesn’t mean there actually is. As an agency owner its on your shoulders to do your due diligence and research the niche you select. 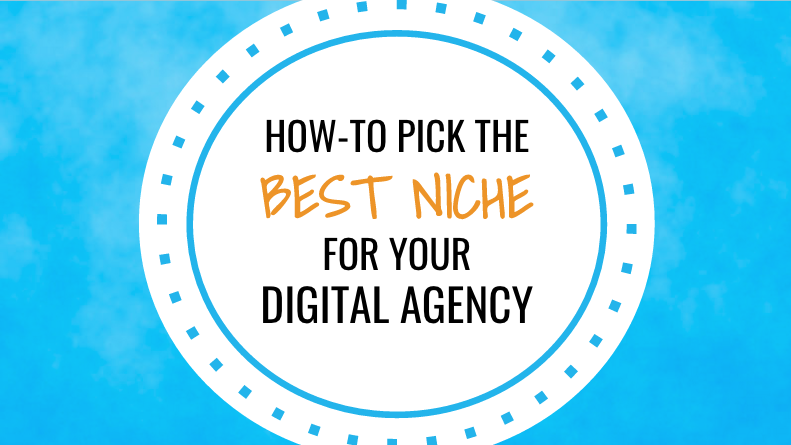 So how do you find the best niche for your digital agency? The niche that hits the sweet spot with just the right about of healthy competition, market demand, and potential profitability? Very thorough research. This shouldn’t be the kind of decision you make on a whim or solely on your gut feeling. Remember, your agency’s future relies on picking the right niche. Follow these five steps to make sure you’re making an informed and educated decision. 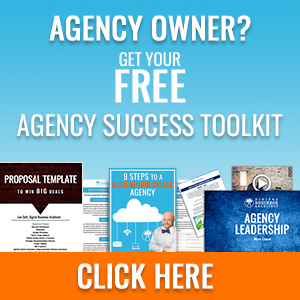 Your agency’s future relies on picking the right niche. Follow these five steps to make sure you’re making an informed and educated decision. Assemble a group of 2-4 people you trust. This could be one of your employees, a co-founder, an agency coach, a close friend also in the industry, etc. The goal is to get enough people so they can bring fresh perspectives and new ideas to the table, but not too many people where things don’t get accomplished because people can’t agree. 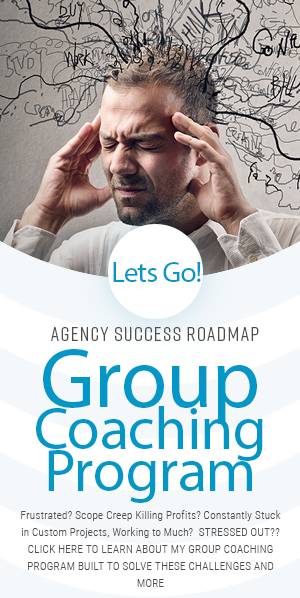 Ideally, they’ll have some industry knowledge and be familiar with your agency. This group will act as your sounding board during the rest of the search process. They are there to help you brainstorm, gather research, draw conclusions, and ultimately, decide on the best niche for your digital agency. Begin by brainstorming possible niches. Start with your strengths and weaknesses and begin to write down niches you could easily appeal to. Long and successful track record in PPC campaigns? Coding wizard? All great starts. At this point, you should have a couple of ideas for niches you want to focus on. And, I hate to be the one to have to break it to you, but those niches are probably already pretty saturated. The good news is there’s a lot of market research you can easily gather. Those potential competitors have done a lot of the hard work for you! Start researching the niches and gather information on competitors. Start a spreadsheet and compare their pricing structures (retainer fees, monthly subscriptions, packages,etc. ), company size, social media presence, etc. Any information that you believe would be valuable. Record this information and as you go along think about what this information means. The size of an agency (large staffs with multiple locations vs one man shows) will clue you in on how profitable and scalable the space is. The number of followers they have on different social media platforms will indicate how much demand and interest there is on the subject. If they have dozens of raving testimonials this means you’re going to have some stiff competition. This information should help you find a “healthy” niche. You can cross off the ones that are clearly over saturated or don’t generate enough demand. Through this process of elimination, you should begin to see a couple promising niches begin to stand out. Remember that your competitors aren’t perfect indicators of the market. They may have bought those social media followers and their raving testimonials may have all come from friends and family. This is where industry research comes in. You’re simply verifying the information you’ve already found. 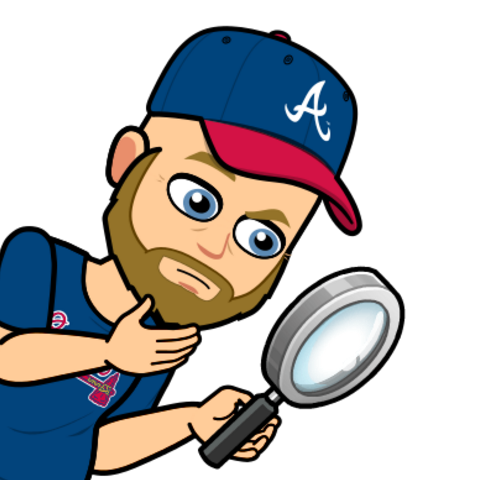 Remember to look into what your findings mean. Are the profitable keywords within your budget? Will you be able to keep up? Are some of the terms too popular? Will you struggle to stand out? Think about the information you find and run it by your group leadership panel. Continue with your process of elimination and narrow down your niche options. I find it easiest to use some tools to help you do this research, so I’ve listed some ones I recommend below. Ahrefs: Fairly expensive but offers a 7-day free trial. Notable features include content explorer (allows you to see what content is popular), backlink analysis, keyword explorer, etc. Semrush: Expensive but can be used long-term. Helps you find profitable keywords, link building opportunities, web traffic for any site, competitor analysis, etc. Google Keyword Planner: A wonderful free tool to help with keyword research. Ultimately, if people are interested in a topic then they’re probably Googling it. The Keyword Planner can help you get to the bottom of what they’re looking for. Hashtagify: Take those top keywords and see how they’re trending as hashtags. This free tool gives hashtags a ranking based on popularity and trend. It also suggests relevant hashtags based on correlation and popularity. Google Trends: Another wonderful (and free) tool by Google that allows you to look at trends and compare them. You can look at two potential niches side-by-side and see which one has been performing better. By now you should have a pretty solid understanding of what niche you want to focus on. But knowing the segment of the market is very different from knowing the people inside of that market. Once you pick a niche you’ll be working with those individuals. So it’s a good idea to start defining and understanding who they are early on in the game. I’ve recently written an in-depth article on how to develop your customer avatar. Gather your Group Leadership Panel and go through my Ideal Customer Avatar process to figure out exactly who is in your target niche. You’re almost there! At this point you should know which niches are most profitable and realistic for your agency, you also know the type of people within those niches (both competing agencies and potential clients). Now it’s time to take a poll and get the feedback you need to confirm your decision. Have you ever considered establishing a social media presence? Do you know the benefits of having social media pages? Does anyone at your practice currently run your social media? 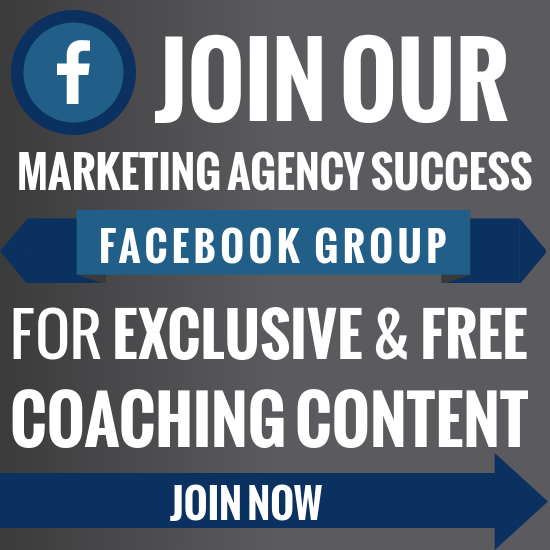 Do you wish you got more clients through Facebook? Take these questions and tailor them to suit your needs. Then get some responses! You can make phone calls, post it on social media, email it to past clients, etc. Do whatever you need to get 20-25 responses from real people who fit your customer avatar description. Then analyze the responses, were they positive? Do these people have a need for your services? The means to afford them? A desire for the results? If you answered yes to all of these questions then you my friend, have found yourself a niche. Do people have a need for your services? The means to afford them? A desire for the results? If you answered yes to all of these questions then you my friend, have found yourself a niche. Picking a niche is no easy task, but it shouldn’t be when so much rides on it. It all boils down to researching and deciding on a feasible niche, not just a fun niche. Even if you’re the best *insert talent here* in the world, if people don’t want, need, or have the means to pay for that service, then you will never be profitable. But if you do your research and analyze the results you could pick a niche that will explode your growth. To learn more about Brand Positioning and how to position your agency for success check out my Brand Positioning online course.